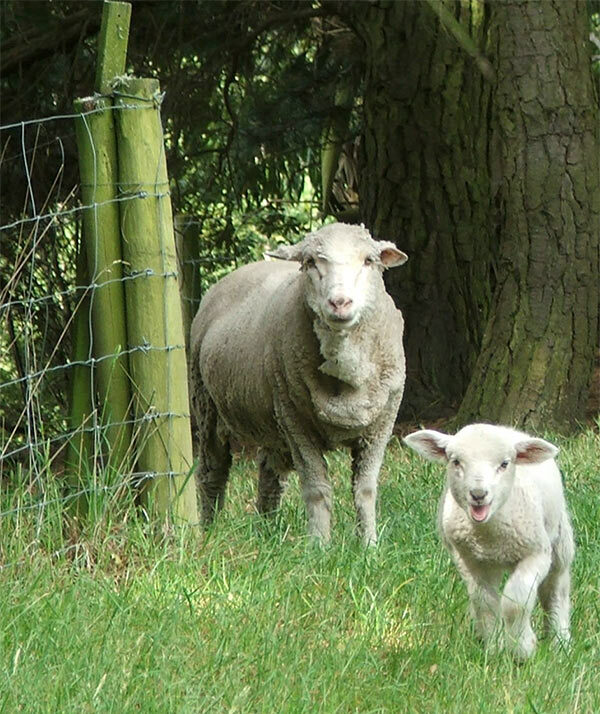 Folklore: Lions, Lambs, and March | You're History! Perhaps the strongest literary and historical association of this month is not with the weather, but with the “ides”, or middle day of the month, in the ancient Roman calendar. Julius Caesar, who in Shakespeare’s play unwisely ignores the soothsayer’s warning, “Beware the Ides of March!”, was murdered on the Ides (15th) of March in a conspiracy led by Brutus and Cassius. 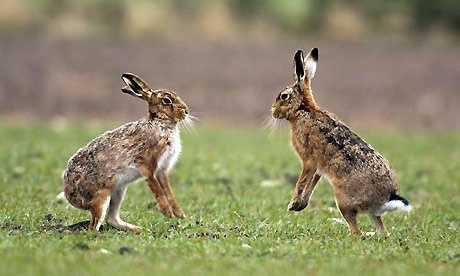 The proverbial phrase “mad as a March hare” has a similar origin: a “March hare” is a brown hare in the breeding season, noted for its leaping, boxing, and chasing in circles in its mating ritual. three-leafed clover (or shamrock) to explain the holy Trinity and cleansed Ireland of snakes by driving them into the sea with his staff (or shillelagh). To this day, shamrocks and shillelaghs are well known symbols of St. Patrick’s Day, and, there are no snakes in Ireland. St Patrick’s real name was Maewyn Succat. No wonder he changed it. Fun info, thanks for sharing. Charming photos, great article, makes me more eager for the spring to finally get here!